Loadlock – The first stage is where a load is applied to rotate the anchor into its loadlocked position. Elements of both load and extension are present. 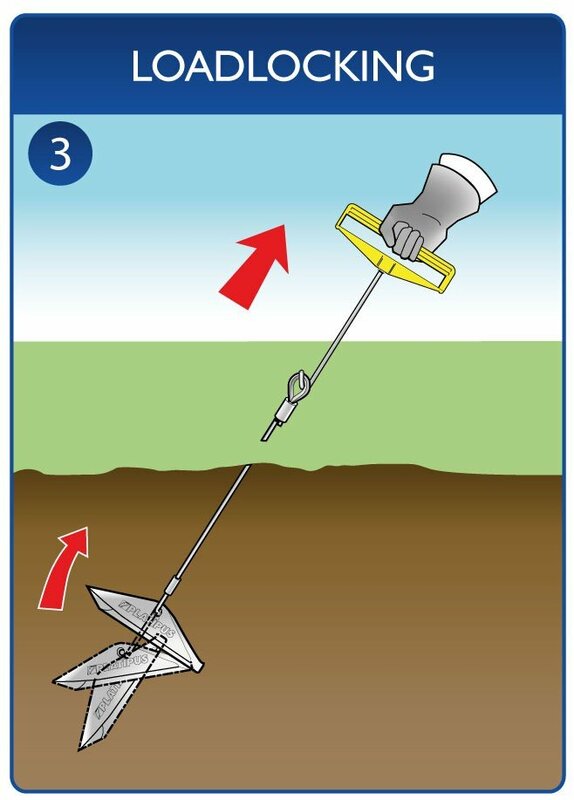 Compaction & Load – The second stage is where the anchor system is generating a frustum of soil immediately in front of the anchor. At this point load normally increases with minimum extension. The soil type will affect the overall extension. 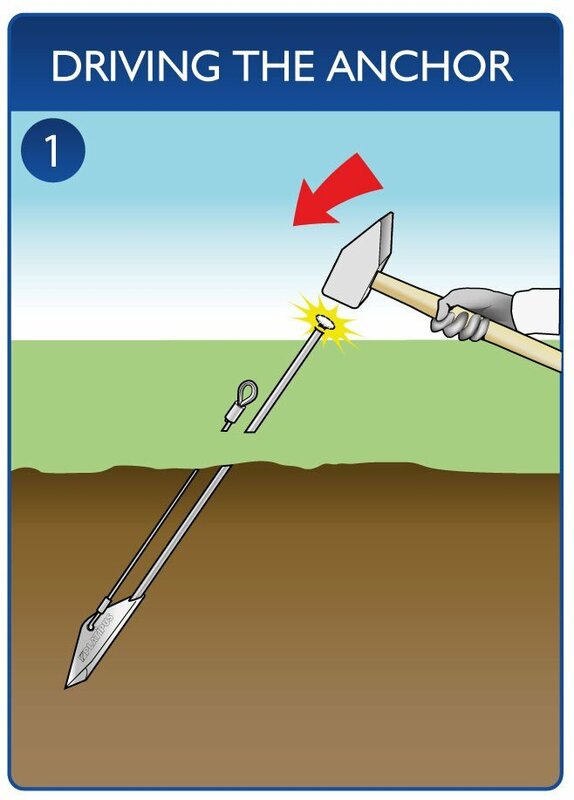 Maximum Load Range – The third stage is where the anchor produces its ultimate load. 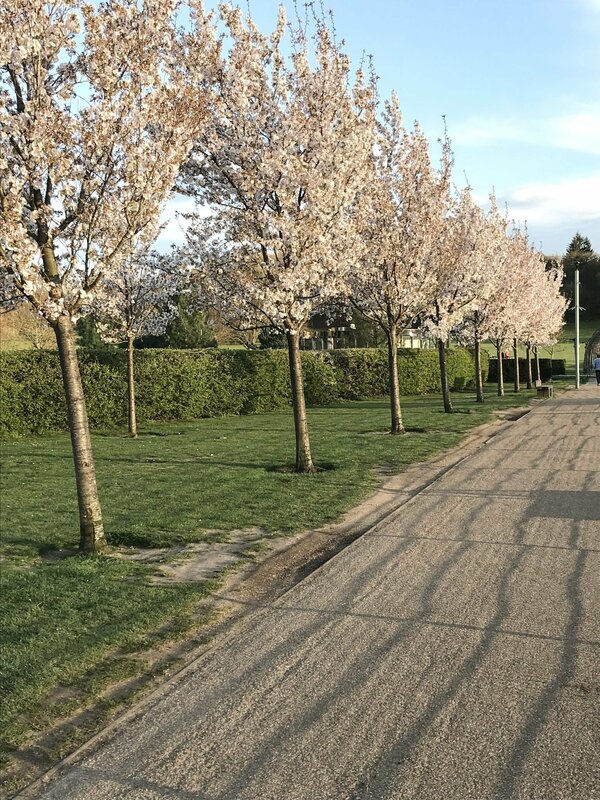 As the anchor load approaches the bearing capacity of the soil, the rate of increase in load will reduce until bearing capacity failure of the soil takes place. 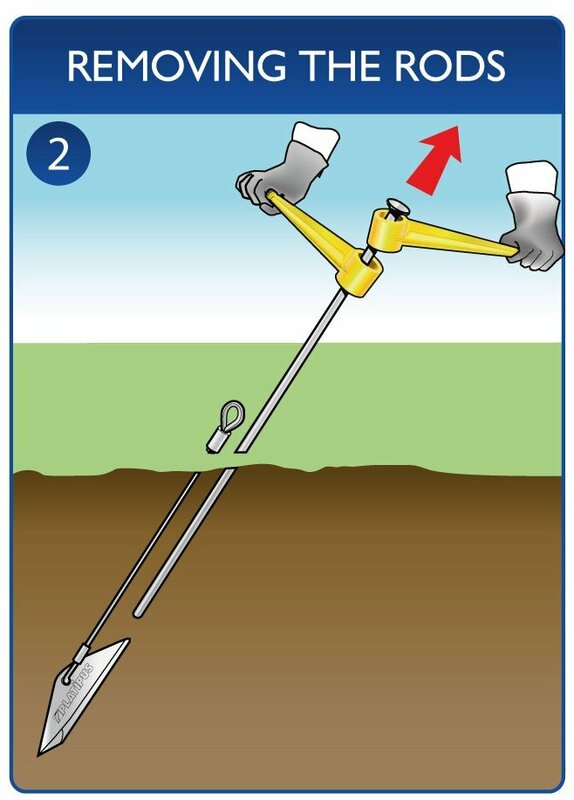 Bearing Capacity Failure – Caution: If the mechanical shear strength of the soil is exceeded, the residual load will decrease with continued extension as the anchor shears through the ground.